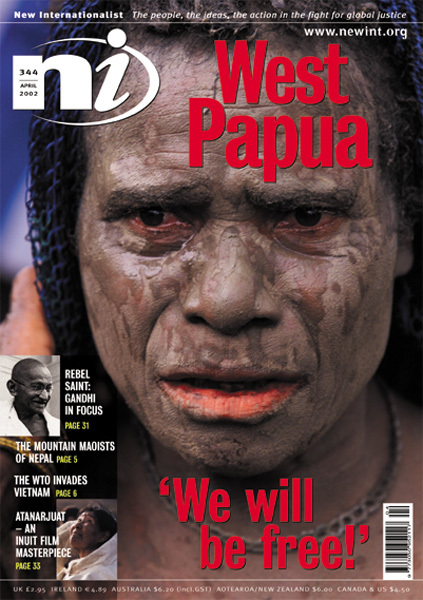 West Papua We will be free! A Child Dressed Up As Krishna. Bangladesh Photo &copy; Monirul Alam / Drik.